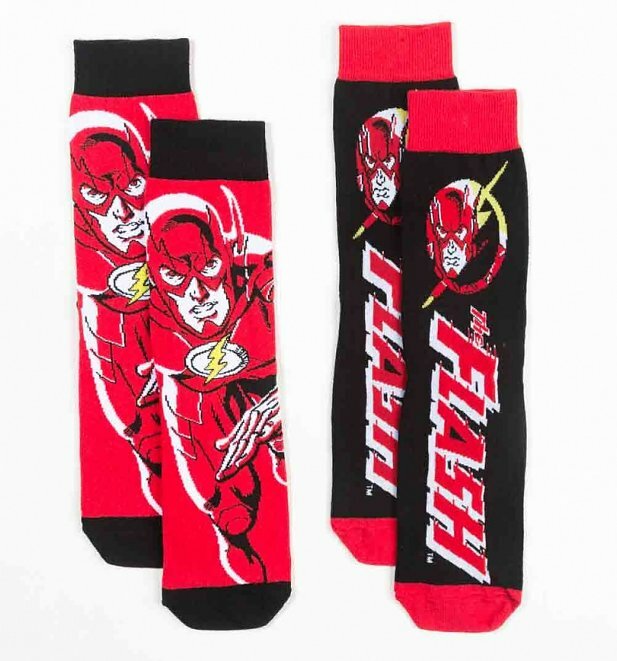 Looking to get somewhere super speedy and in total style? 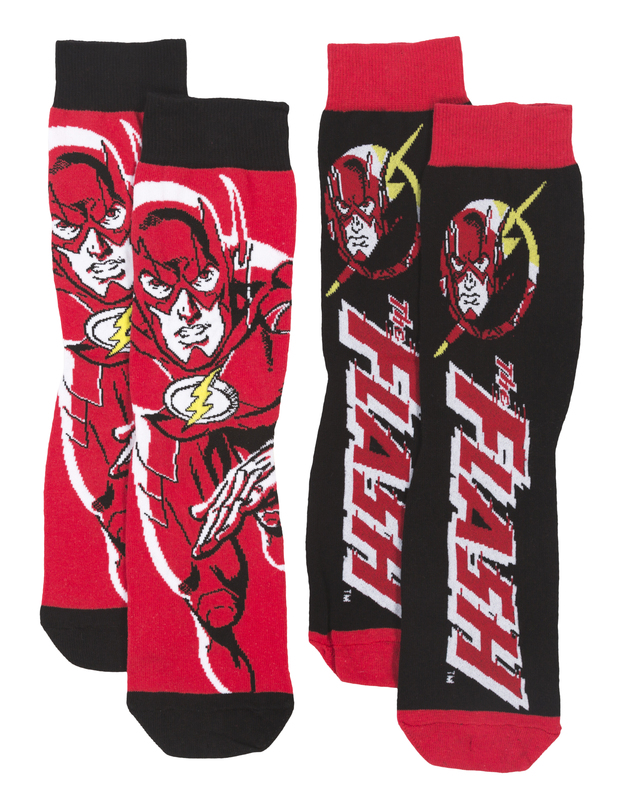 Our awesome FLASH socks are made for heroes on the move. 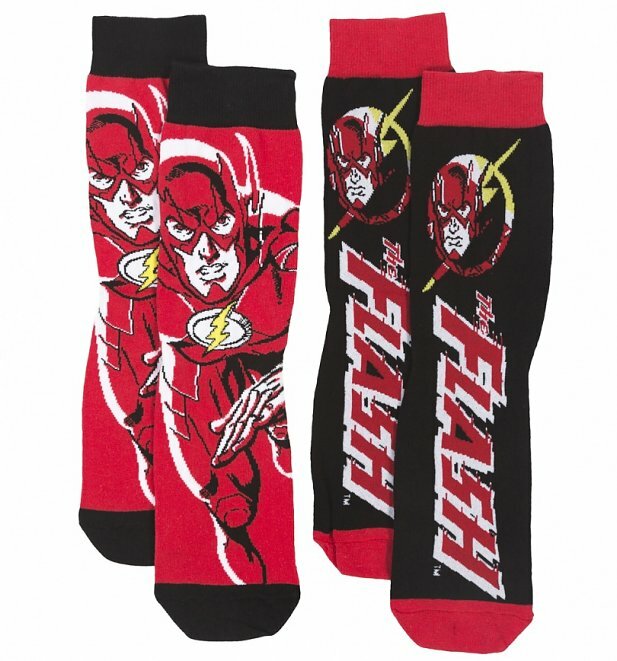 Review: Different socks for a different person's stocking but a great fan of The Flash so know they will be gratefully, and happily received. The colours are good, the quality is good and also good value for money. Had socks before from Truffle Shuffle and the colours have stayed vibrant and wash well. Thoroughly recommend.